FULANG MACHINE which was established in 2002. Professional supplier on different kinds of CONCRETE BLOCK MACHINES, INTERLOCKING BLOCK MACHINES, MIXER,BATCHING PANT, ETC.We are the proprietor of a world-class R&D center. As a hi-tech enterprise of Shandong province, we have been declared as a national technology center and a designated employer of post-doctoral graduates. For a people who wants to establish a small brick factory for the fist time, he must take many aspects into consideration, like the needed area, needed quantity of employees, needed block manufacturing machine type, and so on. For a new man, maybe you will be obsessed by all of these problems, because all of them need to be given a deep data analysis. Obviously, the expenditure and the profit are the parts that you care about most. 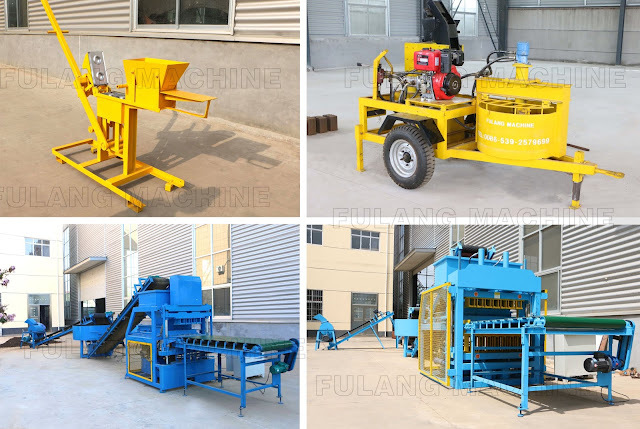 Now I will tell you responsibly that FULANG MACHINE has take all these problems our customer must encounter with, and specified a clear set of solution. 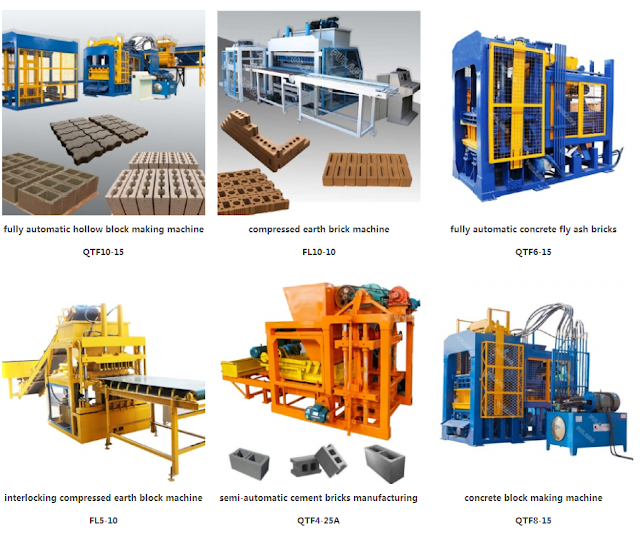 If you want to enter the brick or block manufacturing industry, it is an obvious first step from your own hydraulic brick making machine to get your business started. In this guide, we will focus on a few key things to consider when purchasing a hydraulic briquetting press. We will also provide you with some further tips and tricks to track your operations in the industry on the right side. Successful new business itself. With this in mind, let's take a closer look at this topic. 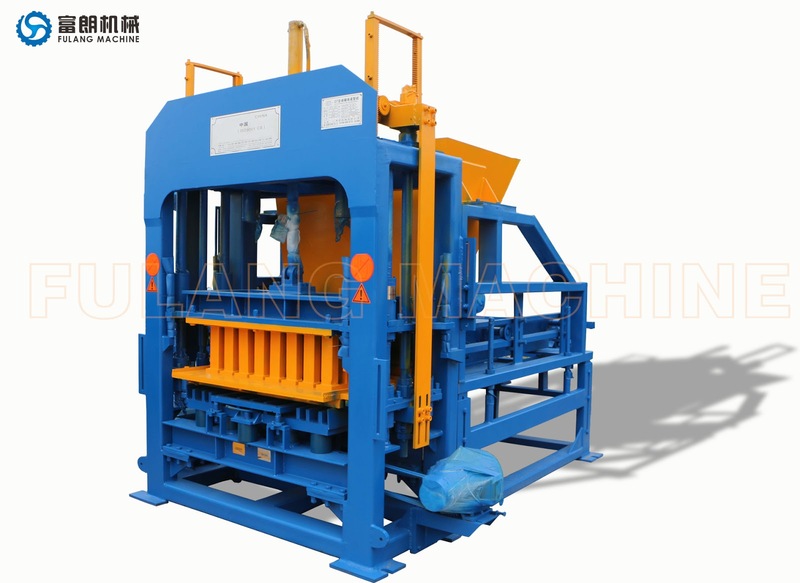 First, hydraulic concrete block making machines are available in a variety of sizes, with the largest models costing more than $100,000 and achieving surprising daily production levels. Of course, if you're just getting started in a small business, you probably don't need this productivity at all, in which case you'd better buy a smaller model. Fully automatic brick making machine is a machine for producing high quality bricks and pavers. It does not require manual operation. All production processes are fully automatic and controlled by PLC units. These machines are one of the most important technologies in today's brick industry. Do you want to know what the specific blockers are and what are their functions? In today's article, we want to talk about our main product: concrete block making machine, defining their main functions and features. As you know, at FULANG, we have machines for making a variety of different horsepower concrete blocks. 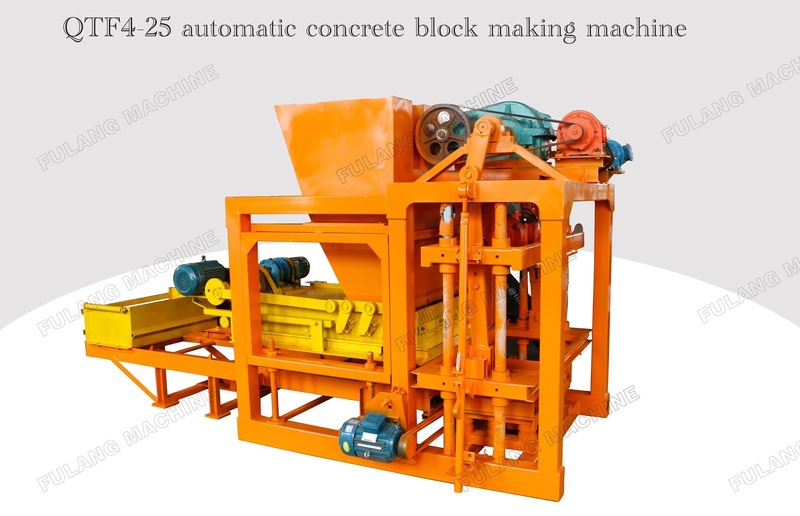 Thus, a concrete paving block machine is a mechanical device designed and manufactured to produce concrete blocks of various features and sizes. Concrete blockers have multiplied because the first batch was limited to simple metal molds, where the mixture was naturally formed, and the machines we now have can perform all tasks automatically. In addition to providing the highest level of production. Fulang clay brick making machine manufacturers have long been fully engaged in the production of various clay brick and concrete brick machines in China. For clay bricks, the clay bricks we produce are durable and have a smooth surface, and the bricks are very well formed. And our machines are highly automated, so we don't need a lot of workers, we only need a small number of workers to operate the machine, which also reduces the user's investment. Our interlocking brick making machine manufacturers have applied more than 60 superior specifications to their machines, which is an advantage that other brands of brick machines have difficulty. 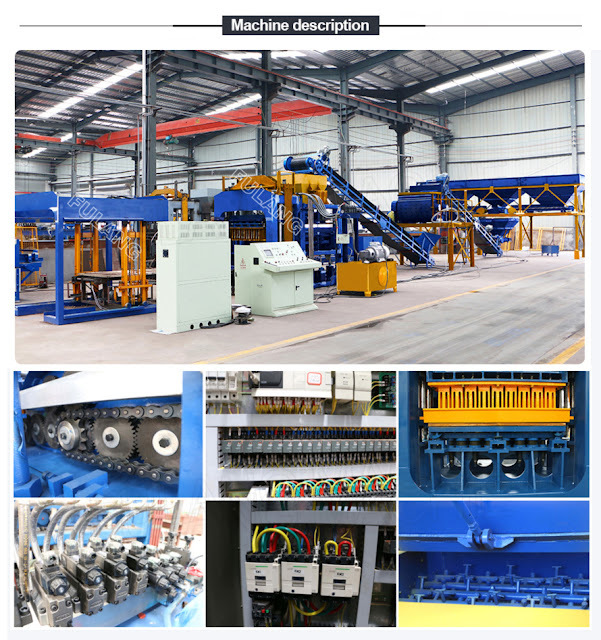 Each part of the clay brick machine is assembled from the top brands. The use of automatic clutches in clay brick machines helps to save maximum energy, which is very significant. 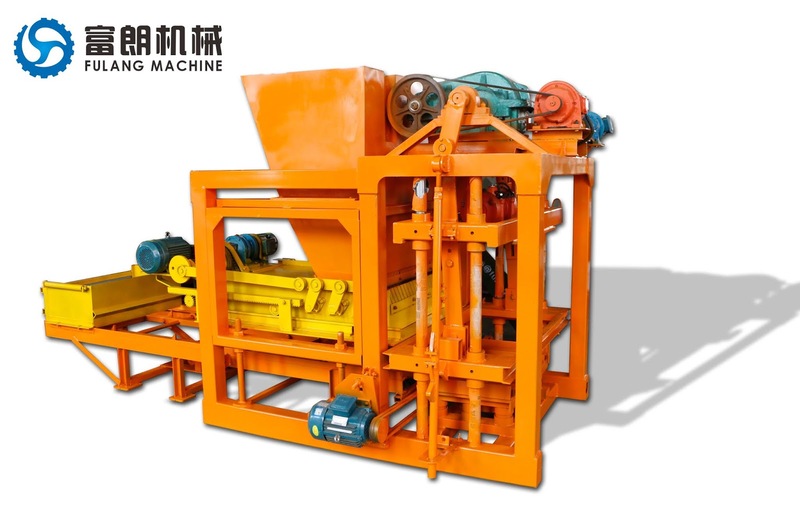 Automatic baking-free brick machine is mainly used to suppress fly ash, river sand, the sand, sand, mineral powder, slag, stone powder, coal cinder, coal gangue, slag, chemical residue, etc as main raw materials of baking-free brick, pipe sand brick, refractory bricks and hollow bricks, porous brick, colored pavement production, is the country vigorously mediated environment-friendly building materials equipment. The main motor drives the reducer to rotate through the belt on the pulley, and the power is transferred to the pinion shaft through the coupling. The circular motion is transformed into the vertical and vertical motion of the beam by the crank link mechanism. The movement of the beam up and down drives the cart forward and backward, and at the same time completes the work of feeding and pushing bricks.